Castrol Activ is back with its ATL marketing campaign for 2018 titled Beach. The campaign is deep rooted in the consumer insight of ‘protecting what is precious’ that resonates the belief of today’s young audiences in India who are seeking to drive positive change. The film makes a simple point: “Be the change you want to see.” The young riders in the film set out to do just that. At first, it looks like they’re out to have a good time. But we realize that they do have a purpose. Sukesh Nayak, Chief Creative Officer, Ogilvy said, “These days we often hear about the youth coming together to protect what they love and make a difference. 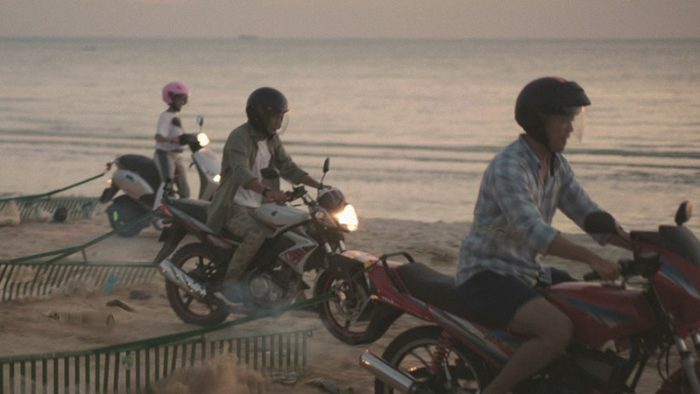 We decided to use this behavioural change to tell a compelling story about a group of young riders who set out with the help of Castrol to protect a beach”.